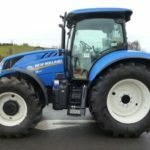 The New Holland T8 series New Holland T8.320, New Holland T8.350, New Holland T8.380, New Holland T8.410 and New Holland T8.435 tractors are provided with five different power outputs that span rated nominal outputs of 250 to 380hp(Horsepower). With EPM (Engine Power Management), these figures climb to span 320 to 435hp. 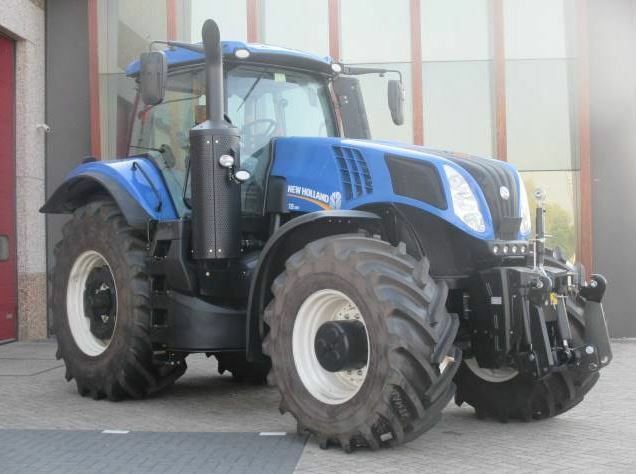 But New Holland provides far more than just a choice of output. 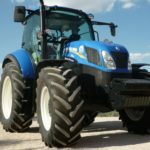 There is some little information about the New Holland T8 Series Tire 4B Tractor, but here you can get this tractor related complete information such as that price, specification, Key features and more. Ok so let’s go for that, step by step. 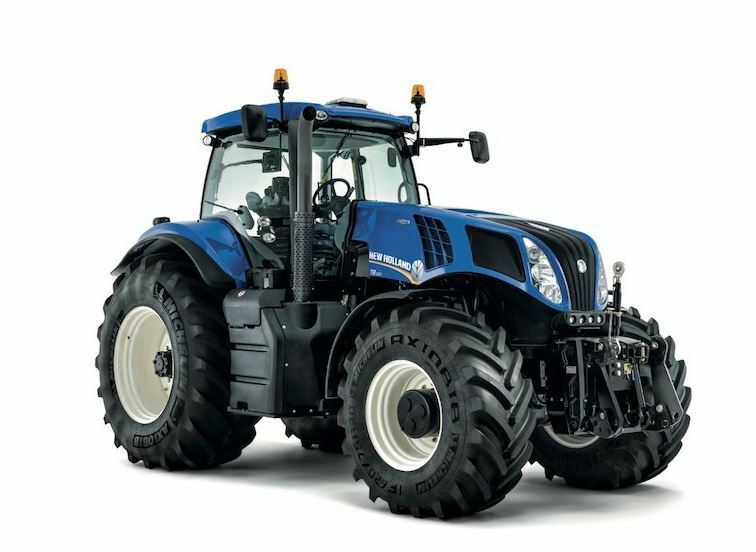 The New Holland T8 Series tractor fitted with High powerful and reliable 8.7 litres FPT Industrial Cursor 9 engines, providing ECOBlue HI-eSCR technology, continue to set the standard for engine performance, dependability and efficiency yet still meet the latest Tier 4B emission regulations. When it comes to fuel efficiency. 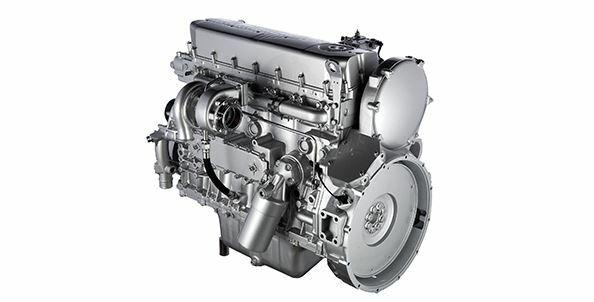 With engine power management, the engine delivers excellent power and torque according to the load on the transmission. You can check it’s complete specification in that below specification table. 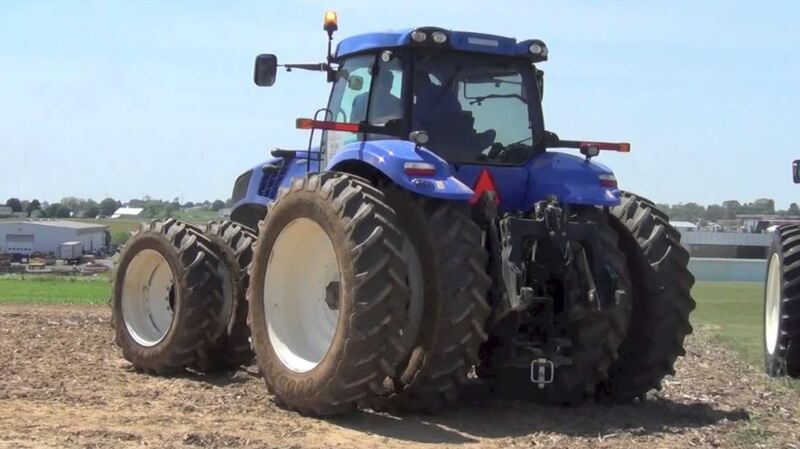 The New Holland T8 Tire 4B Tractor designed with the Ultra Command Full Powershift transmission that is really easy to set up and manage with a speed to perfectly match every tool. In short, it’s the most efficient full powershift available today. Available on the T8.320 and T8.410 tractors, the CommandGrip handle offers fingertip access to automated features, that combine Ground Speed Management, so you can choose between 18×4, 19×4 (40kph ECO or 50kph) direct drive and 23×6 with creeper options. Check each single model features in that below specification table. 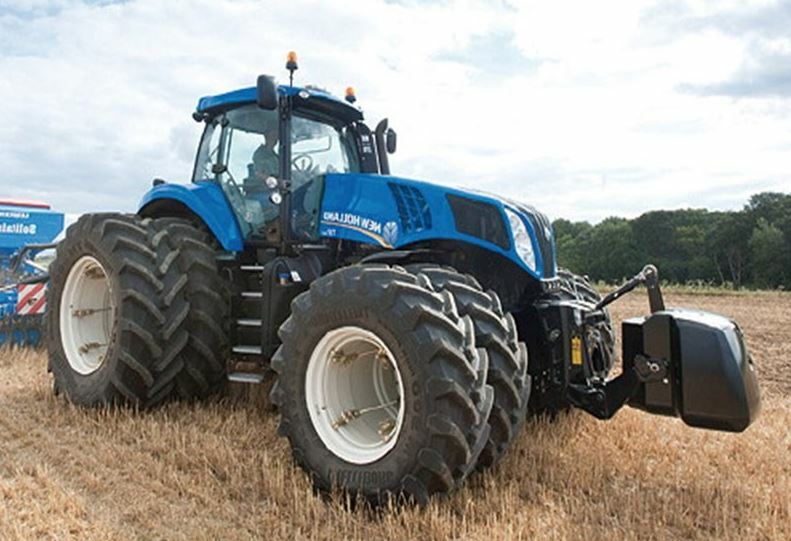 The New Holland T8 series Tire 4B tractors meet this challenge with a lift capacity to 10,927kg, with the power to lift and lower material quickly and efficiently. To extra boost performance, all tractors come with advanced Headland Turn Sequencing, HTS. Designed to reduce fatigue and to ensure complex headland turn manoeuvres can be completed quickly and easily. All models can be designed with a fully integrated front linkage with a lift capacity of up to 5810kg. 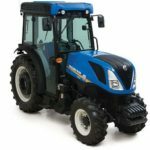 New Holland T8.320 Tractor Price is $261,389 USD(Approx). 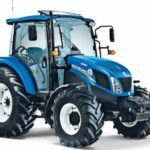 New Holland T8.350 Tractor Price is $279,219 USD(Approx). 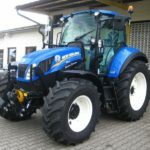 New Holland T8.380 Tractor Price is $210,000 USD(Approx). 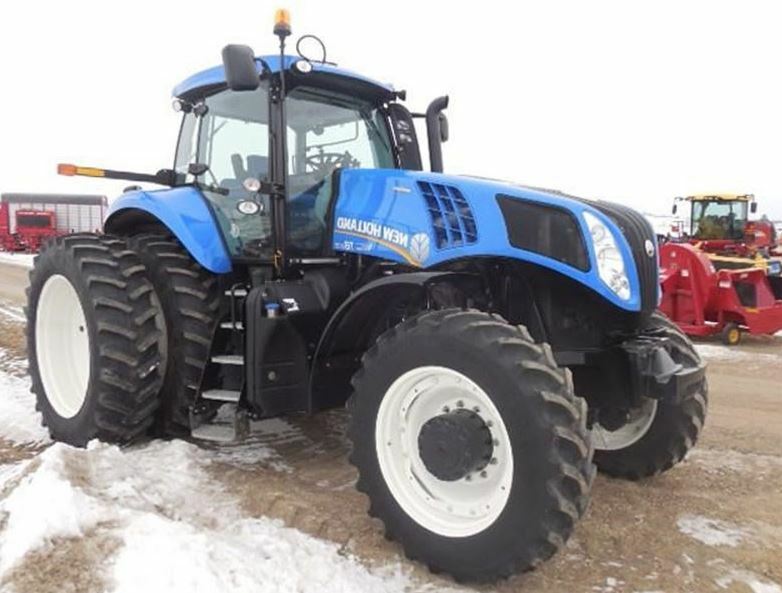 New Holland T8.410 Tractor Price is $174,995.00 USD(Approx). 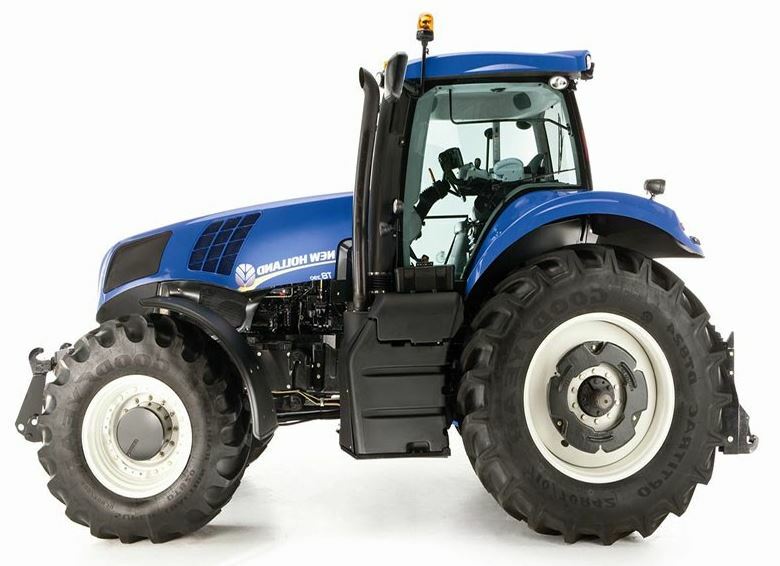 New Holland T8.435 Tractor Price is $384,754 USD(Approx). The New holland T8 series Tire 4B models provide exacting customers a premium agricultural experience, guaranteed by the very best of New Holland’s style, technology, comfort, and innovation. 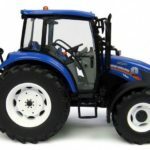 I think it should be enough information to you for buy or sells this models tractor, but if you have any problem regarding this article, then please comment for us we will solve your problem as soon as possible, Thanks for reading our article, and please stay wit me for new more stuff like this.